This is a one story 3,260 sq. 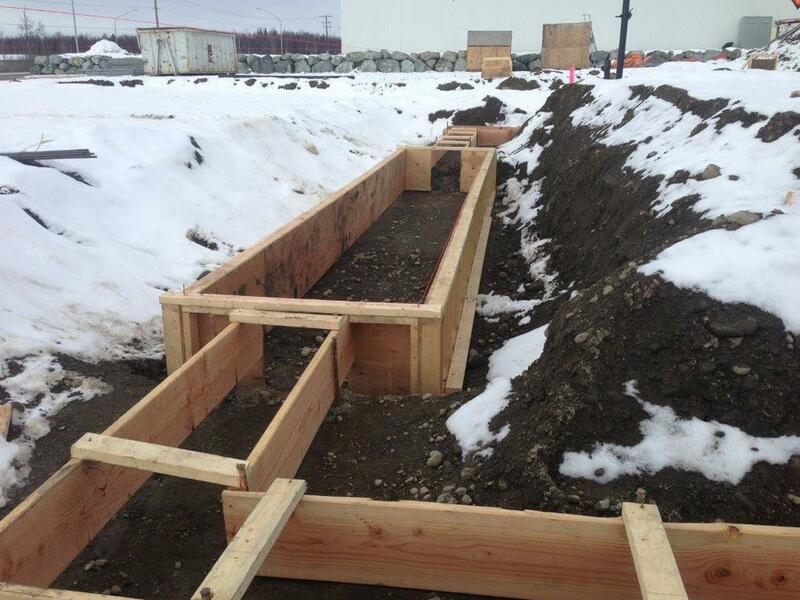 ft. CMU and structural steel building located in Wasilla Alaska on the Parks Highway. Architect and engineers include, Gordon Thompson, Architect, Big City Civil Engineering, Franklin and Associates Structural Engineers, RSA Mechanical Engineers, and EIC Electrical Engineers. We began site-work in February 2016 and were completed in September 2016. 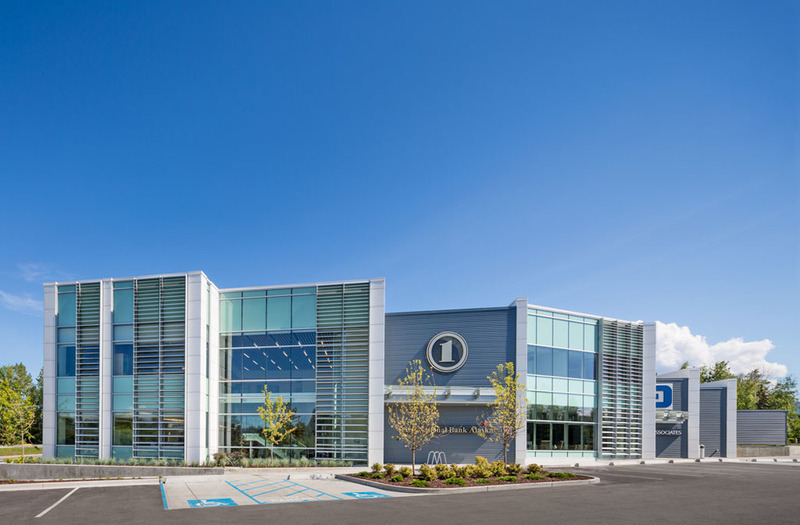 The project included a custom colored split face masonry, covered drive-up canopy, nicely landscaped site with heated sidewalks and ADA parking, high performance energy efficient exterior glass, and energy efficient mechanical and electric systems that include standby generator and LED lighting throughout. Other team mates that have a proven track record in quality and safety include: Seward and Associates Land Surveying, BC Excavation, Pile Co, Inc., Diggins Concrete, Ron Webb Paving, Inc., Arctic Green, LLC, Straightline, LLC, JD Steel Company, Quinn’s Decorative Concrete, Smith Masonry, Independent Steel Erectors, Allied Steel Construction, Mason’s Siding, Glacier Sign and Lighting, Alas-Co General Construction, E/P Roofing, Architectural Hardware and Supply, Statewide Door and Glass, K’s Construction, Far North Acoustics, Eastside Carpet Company, Northwind Painting, Valley Mechanical Contracting, Inc, and Vannoy Electric. This is a single story building to house a 750kw generator, electrical switch gear, and mail room sorting facility. 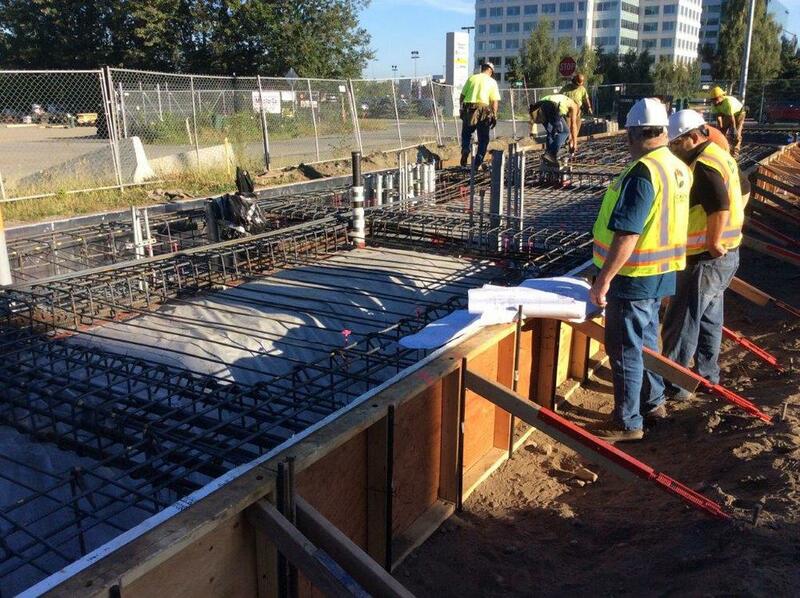 The building foundation is set on driven steel pilings with a structural slab, CMU walls, EIFS exterior finishes and a metal deck roof with a rubber membrane. We began site work in July 2015 with a completion date set for November 2015. 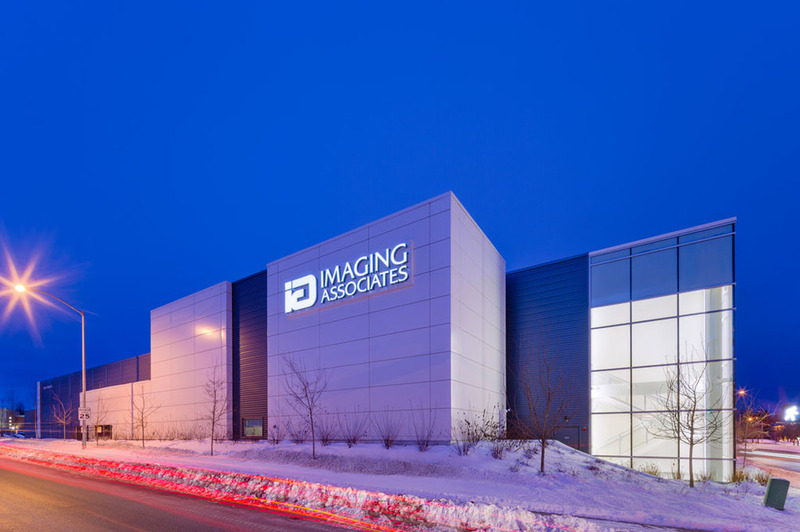 We were asked to participate as a design assist team member from the concept phase, throughout the design-development, cost-development stages and construction phase. 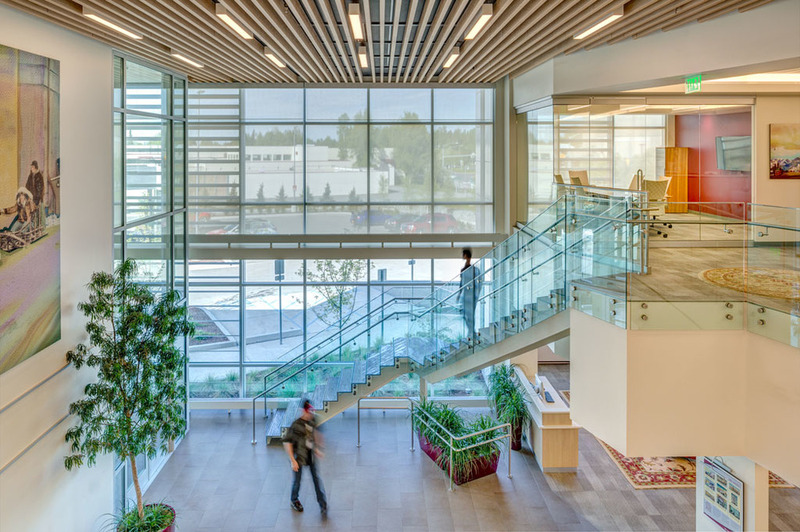 The team consisted of Alaska USA Federal Credit Union, Gordon Thompson Architects, Enterprise Engineering, Inc, Nelson Franklin & Associates, RSA Engineering, Inc, and EIC Engineering, Inc.
Other major teammates include: B.C. Excavating, Pile Co, Inc., Ron Webb Paving, Arctic Green Landscaping, Anchorage Sand and Gravel concrete, JD Steel Company, Inc, Smith Masonry, Allied Steel Construction, Inc., Andy Milner Company, Bradshaw & Associates, General Mechanical, Inc. Quality Controls, Inc., E/P Roofing, Commercial Contractors, JT Allison Painting and Raven Electric. 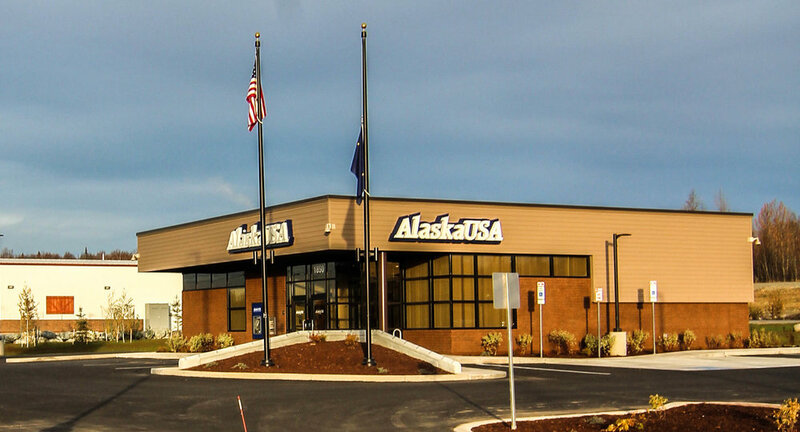 We were asked by the owner, Northrim Bank, to be part of a team that consisted of Cole & Thompson Architects, RIM Design, and Northrim, to assist in the development of their new Wasilla Branch. We brought on board Mechanical and electrical design-build teams Norcoast Mechanical, H&K Sheet Metal Fabricators, Clemens Electrical and RSA Engineering. 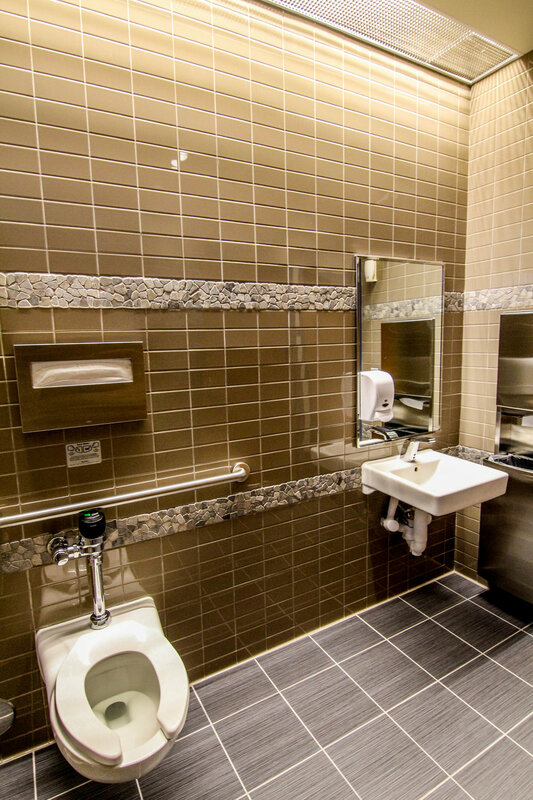 We moved from a concept to construction documents in 6 weeks. The building is a masonry-shell, 7,000 sq. ft. bank branch with offices for mortgage company. 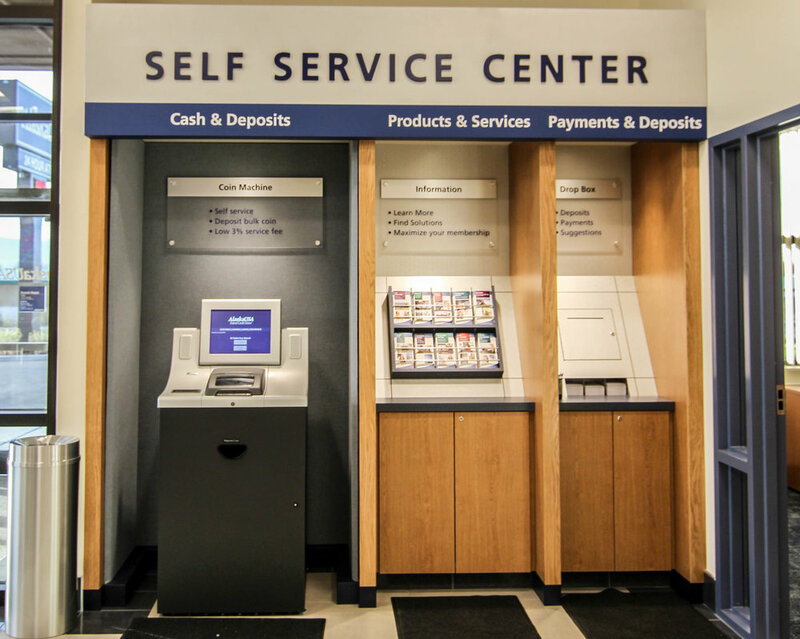 We broke ground in August and the branch opened in December 2002.